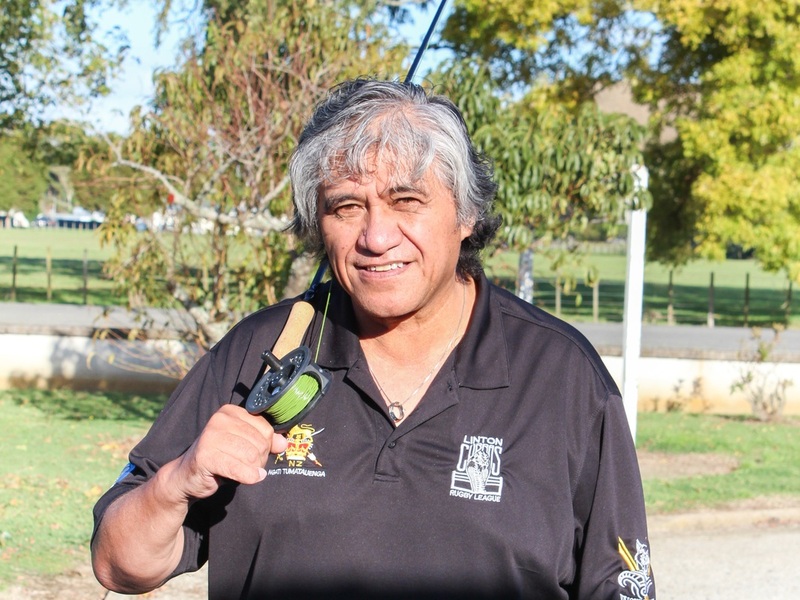 Turanga Health has many ways for keeping you and your whanau well. As well as a doctor and nurses, we have kaiāwhina working in different areas. 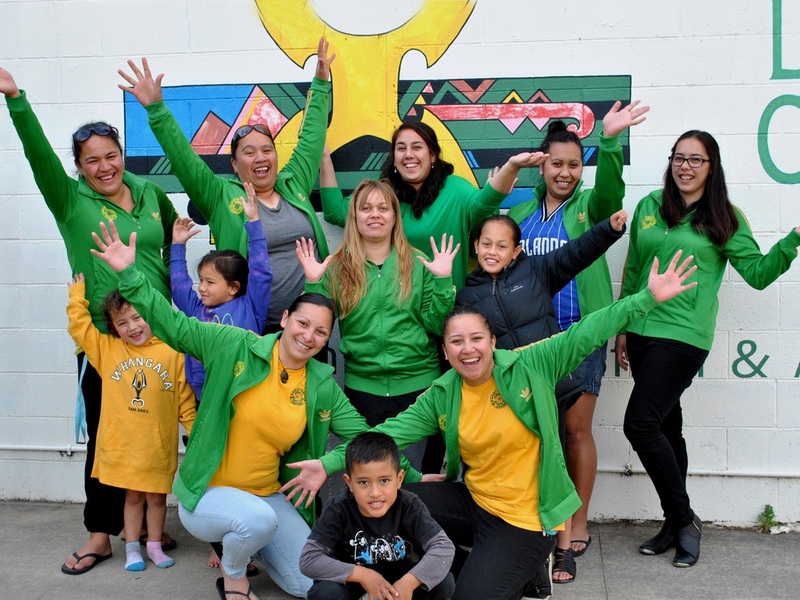 You can make an appointment to see them at Turanga Health in Derby St, Gisborne, or they can visit you in your home, on a marae, at work or any other location you use. Select a service from below.